Charge Time: Once your Ember Mug has an empty battery, place the mug on the charging coaster for approximately 1.5 hours for a full charge. 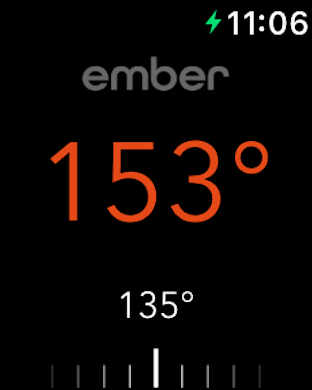 Once the LED turns green your Ember is 100% charged. 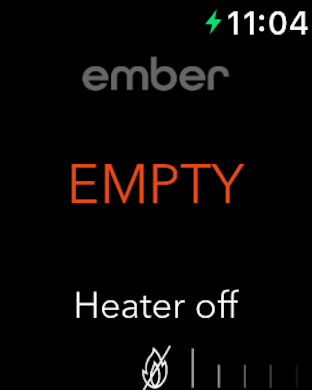 Stand By Time: If your Ember Mug is charged, not in use, and not on the charging coaster, it will go into "sleep mode" to preserve the battery.